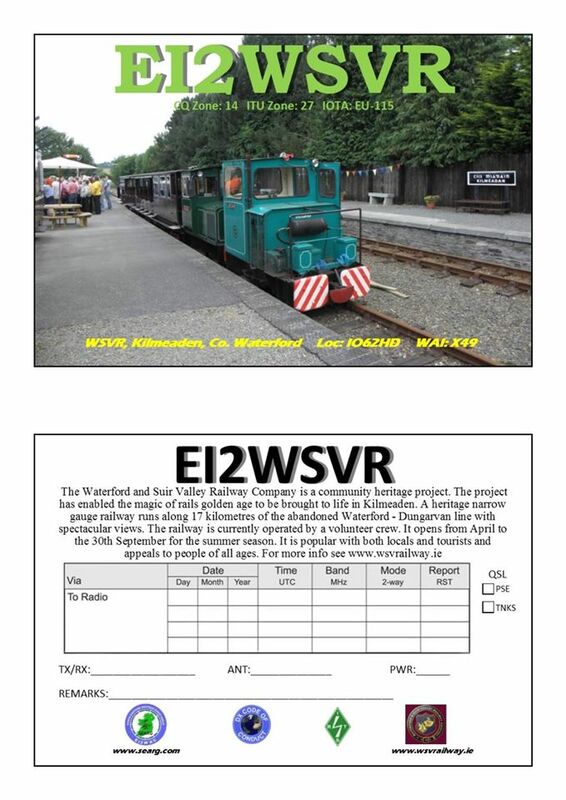 The South Eastern Amateur Radio Group will be QRV as EI2WSVR from the Waterford & Suir Valley Railway station in Kilmeaden Co. Waterford on Saturday & Sunday 26th & 27th September. This is to coincide with the Railways On The Air Weekend. We look forward to getting you in the log over the course of the weekend. The Waterford and Suir Valley Railway Company is a community heritage project. The project has enabled the magic of the railways golden age to be brought to life in Kilmeaden. A heritage narrow gauge railway runs along 17 kilometres of the abandoned Waterford to Dungarvan line with spectacular views. 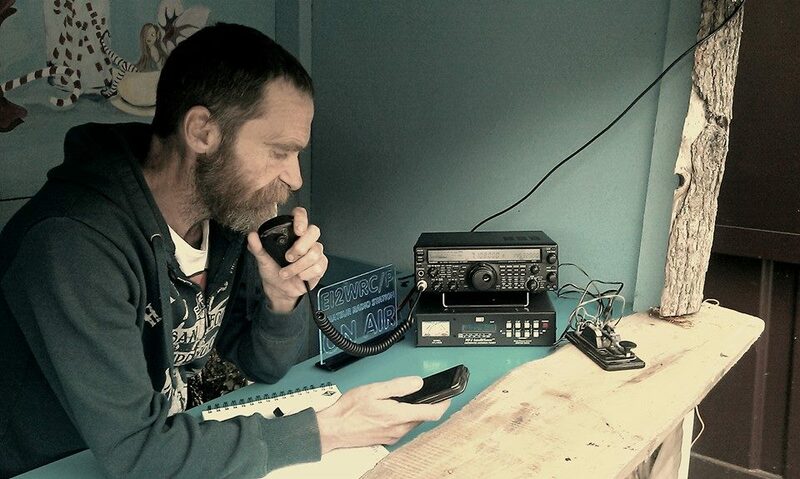 The railway is currently operated by a volunteer crew. It opens from April to the 30th September for the summer season.